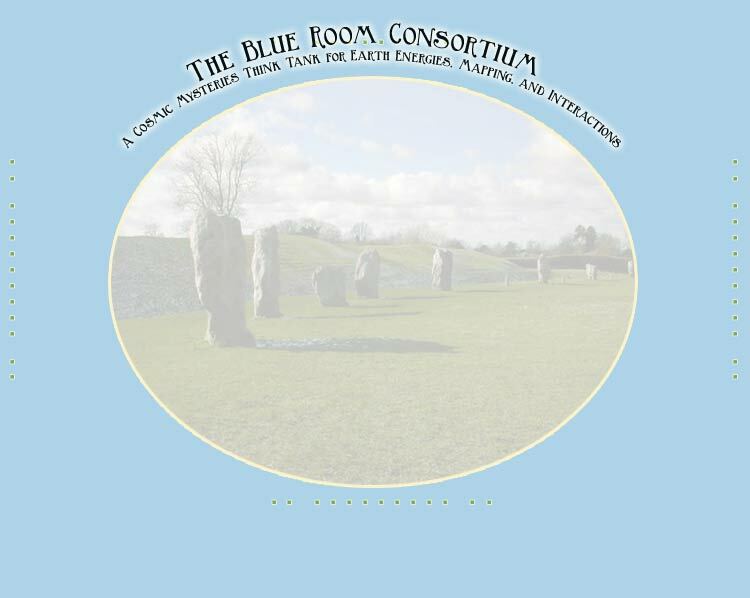 Exploring geomancy and earth mysteries in sacred sites - The Blue Room Consortium. The Earth is floriated with thousands of holy places, sacred sites, and pilgrimage destinations. We now know where many of these once venerated and still numinous locations are, but why are they holy and sacred and the focus of so many pilgrimages? What makes them that way? Are they all the same? What role do they play in the Earth's overall life? What are the most effective ways to interact with them? These are some of the many vital questions about Earth Mysteries you will find original and reliable answers to in the Blue Room Consortium website. Sacred sites, holy places, and pilgrimage locations (e.g., Stonehenge in England) are part of the focus of a discipline known as geomancy. This means the divination (mantos) of the energy and consciousness secrets of the Earth (Ge). Think of Earth Mysteries as the natural extension of the famous Gaia Hypothesis. Sacred sites and holy places function within the Earth's geomantic terrain, an interconnected planetary system that supports higher consciousness in humans through connecting them with the galaxy and spiritual worlds through apertures across the Earth's surface at sacred sites. This terrain is also called the Earth's visionary geography, because it is a landscape that inspires visions into its nature, which is a template of the cosmos.